They think 4,000 satellites and 6 years should do the trick. The fact that you’re able to read this article means you are one of the more than 3.77 billion people in the world that has access to the internet. While that’s already a good number — more than half of the world’s population, in fact — some 3 billion others don’t have such access. 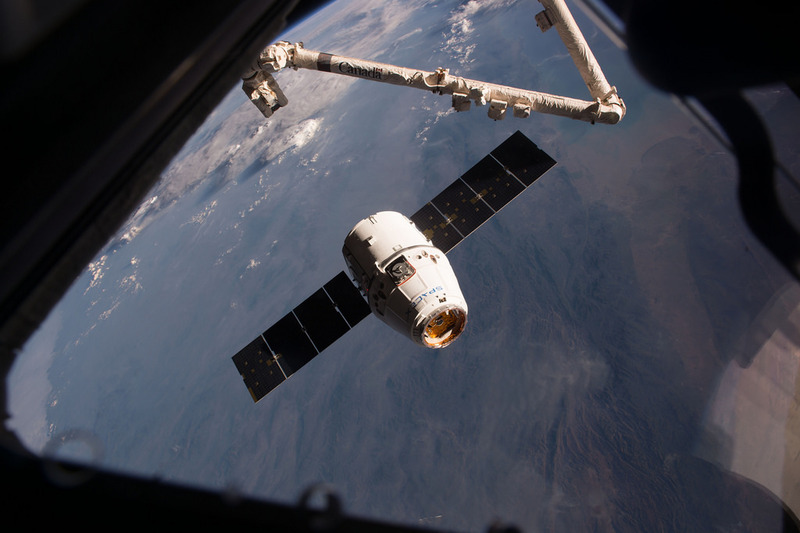 Thankfully, a number of efforts are underway to bring the internet to the farthest corners of the globe, and one of those is being put forth by SpaceX. Back in November, Elon Musk’s company filed an application with the U.S. Federal Communications Commission (FCC) as part of its plan to create a high-speed, global internet network. At yesterday’s Senate hearing on U.S. broadband infrastructure, SpaceX confirmed this plan. “SpaceX plans to bring high-speed, reliable, and affordable broadband service to consumers in the U.S. and around the world, including areas underserved or currently unserved by existing networks,” explained Patricia Cooper, SpaceX’s VP for satellite government affairs, in a prepared statement during the hearing. SpaceX plans to improve internet speeds and overall connectivity in the U.S. and the rest of the world by putting 4,425 satellites into orbit between 2019 and 2024. The satellites will be transported into space in multiple batches via the company’s Falcon 9 rockets. The United Nations recently declared internet access a basic human right, and because it bypasses some existing complications to bringing internet service to far-flung areas, SpaceX’s endeavor would be a huge step forward in the effort to ensure all of the world’s citizens enjoy that right. “In large measure, the disparity in available service to rural and ‘hard-to-reach’ areas is the result of the heavy, up-front capital expenditures necessary to achieve connectivity to these locations,” Cooper said. 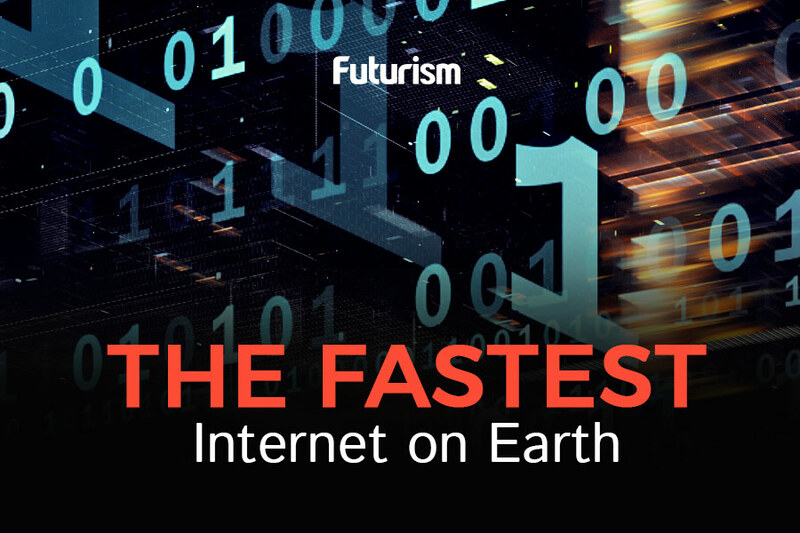 However, Elon Musk’s company isn’t the only one working toward global interconnectivity through improved internet service. Facebook is using massive, solar-powered drones to beam internet to the farthest corners of the world, AT&T wants to deliver wifi through existing power lines, and governments are getting in on the action, too, with New York and Canada planning initiatives to bring broadband to all citizens. SpaceX is eager to contribute to the cause. “SpaceX looks forward to being part of the solution to expand access to high-speed, reliable, and affordable broadband internet connectivity in the United States and worldwide,” Cooper said. The web of satellites proposed by SpaceX would bring faster and more robust web access to more people, so now it’s just a matter of whether or not they’ll get the governments go-ahead.